With a legacy comprising more than 100 years of inspired invention, DURA is recognized by leading manufacturers as the preferred supplier partner for innovative, highly integrated automotive solutions. 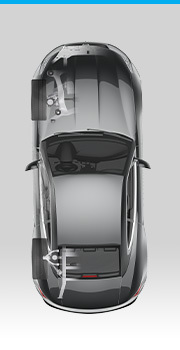 Our state-of-the-art products include mechatronic control systems, including shift-by-wire HMI’s electronic systems, including actuators and Advanced Driver Assist Systems (ADAS); lightweight chassis and body systems, including multi-material closures; and exterior systems, including designer and electronic-infused exterior trim. 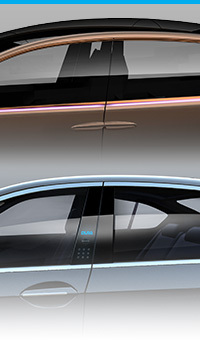 DURA’s five pillar future technology focus encompasses lightweight structures, amalgamated mechatronics, advanced mobility and active safety, HMI and infotainment fusion, and design aesthetics. 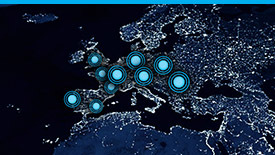 DURA also provides a full range of industrial products from aerospace to agricultural vehicles, marine and railway. 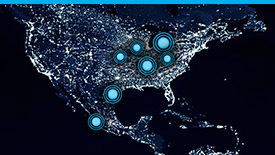 DURA Industrial technologies, including DuraFlex® and Flexball®, are designed to endure. Learn more about DURA Industrial Products. We are experts in fabricating with lightweight and tailored materials including aluminum, composites and high strength steels. 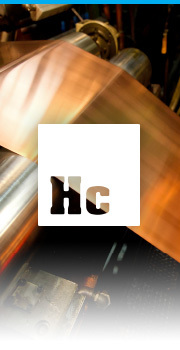 Our award-winning manufacturing forming processes include roll-forming of advanced geometries, robotic stretch-bending, hydroforming, and stamping. 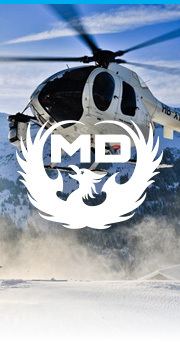 DURA excels at integrating mixed materials to deliver precisely engineered performance. 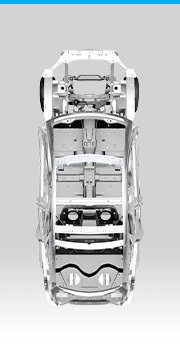 DURA chassis solutions assist automakers to achieve stringent weight reduction, safety and performance goals. 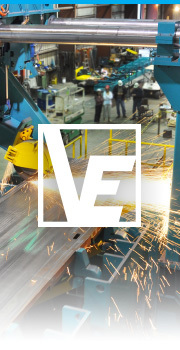 Leveraging extensive metal forming capabilities, our engineers develop custom manufacturing processes that achieve precision tolerances for the most demanding product specifications. Our vast design and analysis capabilities enable predictive design in static and dynamic conditions. Electric vehicles demand ultralight weight chassis solutions to minimize energy consumption and increase range. DURA innovation teams are experts in integrating alternate materials that shed weight and reduce components. Our hybrid/multi-material constructions for tire tubs creates a revolutionary structure that improves NVH and simplified vehicle assembly. 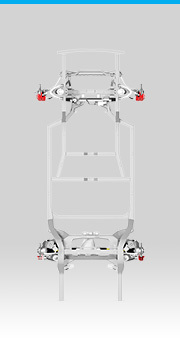 DURA aluminum suspension arms offer significant weight reduction and lowered component count. More than 50 years in parking brake system design and manufacturing bring safety to the forefront with the world’s largest selection of parking brake controls and cable solutions. Our production experience with park brake pedal and handles spans constructions of aluminum, high strength steel, and composites. DURA creates award-winning glass and trim solutions with a premium finish designed to endure the test of time. Advanced forming techniques in stretch-bending, rollforming and encapsulation combine with proprietary surface treatments to produce a superior product of the highest quality and beauty. Our product expertise includes complete exterior trim systems, integrated glass systems and decorative body components. DURA manufactures a complete lineup of pillar capping configurations to match customer integration, weatherproofing and finish requirements. From aluminum and stainless steel in gloss or matte finish, to premium molded 1K, 2K, and 3K compositions, our engineers will recommend the perfect solution for your next vehicle application. 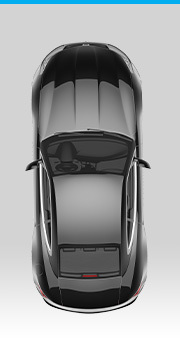 Roof rails provide functionality, stowage and style to sedans, crossovers and SUV’s. DURA is a market leader in lightweight aluminum roof rails worldwide. Our intellectual property ensures solutions for water management, tolerance adjustment, fastening, surface treatments and component integration. In-house tooling designs and processes for rollforming and precision stretch-bending enable unique geometries that perform and please the eye. DURA side trim systems provide the finishing touch to add brilliance and beauty to any vehicle silhouette. From steamlined waistline finishing trim to upper door bright trim, DURA manufactures precision beauty for the world’s premier vehicle models. DURA next generation exterior trim systems integrate lighting, sensors and electronics with advanced surface finishes to extend vehicle connectivity and create personalized design aesthetics. New CAFE mandates are driving innovative powertrain technologies that extend range and reduce CO2 emissions. 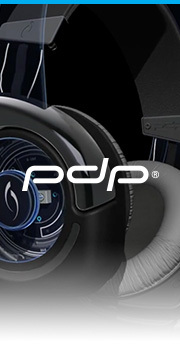 DURA technologies accelerate this continuous evolution toward efficiency improvement, at every progressive stage. Our shift-by-wire mechatronic actuators and HMI’s play a critical role in electrifying traditional and advanced automated MTX & ATX gearbox systems. 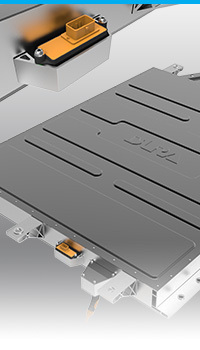 A complete portfolio of smart actuators, integrated with DURA electronics and software drive park lock capability for EV’s and hybrid electric powertrains. Looking further under the hood, DURA charge-air cooling (CAC) tubes systems interface with superchargers and turbochargers to route compressed and cool air for increased engine output. Inside diesel and internal compression engines, DURA precision lightweight valve spring retainers provide reliable positioning for engine efficiency and durability. While new creations, including, multi-speed transmissions, battery electric powertrain, hybrid technologies and turbocharging, improve efficiency, they also create monumental challenges for NVH tuning and non-traditional engine/motor mounting. 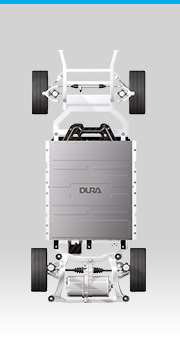 DURA lightweight motor carrier configurations are engineered to deliver optimized stiffness and tuned energy absorption. 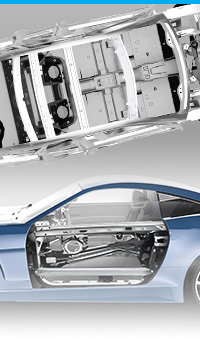 Our unique aluminum geometries, roll-forming and stretch-bending processes, and robust joining technologies contribute to achieving elevated demands in vehicle performance. The autonomous mobility revolution relies on the successful introduction of high automated driving solutions. Mechatronics and active safety systems will continue to evolve and refine functionality, as vehicles ascend from Level 1 to Level 5 autonomy. In the same time horizon, vehicle electrification and alternate powertrain solutions will rapidly deploy across global markets. 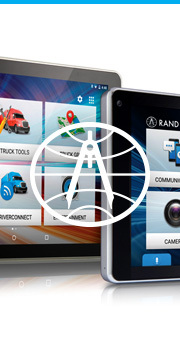 Bolstering the success of each technology migration, DURA innovations in sensors, processors, software and smart actuators provide the brain power and muscle to safely navigate vehicles in the most complex of driving scenarios. 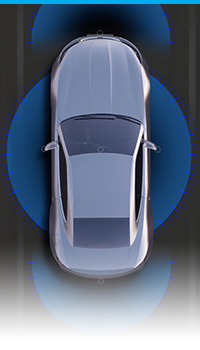 DURA advanced driver assistance systems (ADAS) are built on a robust centralized driver control platform, satisfying L1-L4 automated driving applications. Open, scalable, secure and smart, our solutions apply sensor fusion redundancy, with inputs from surround view cameras, Lidar, Radar and ultrasonics. 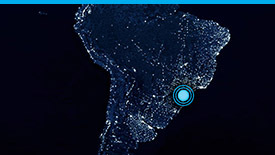 Our advanced perception algorithms detect threats to enable critical decision making, in the blink of an eye. Learn more about DURA’s autonomous vehicle solutions across our AVA (Autonomous Vehicle Assistant) lineup for ADAS and Infotainment. and automated driving systems. DURA smart shift-by-wire and park lock actuators are enabling new automation on top vehicle nameplates worldwide. In 2017, DURA launched our latest state-of-the-art electronics manufacturing facility in Auburn Hills Michigan. 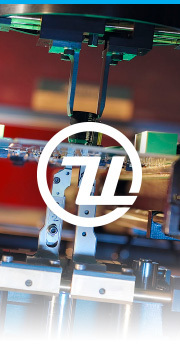 Co-located with our electronics design team, we use cutting edge automated manufacturing processes to reliably produce the precision printed circuit boards that drive our mechatronic and ADAS solutions. 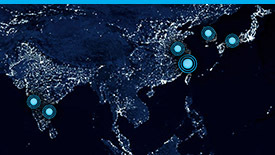 Learn more about DURA’s electronically infused initiatives in our Five Pillar Technology Strategy. The ambiance that an automobile interior manifests plays a critical role in reinforcing a brand promise. It is first true impression experienced by a potential buyer. Successfully executed interiors immerse occupants in the perfect harmony of comfort, design aesthetics, illumination, sound and haptic feel. It is in the vehicle cabin that the finest details convey the greatest impression. DURA industrial designers craft human machine interfaces that augment your brand experience blueprint. From the push button start of the engine, to the touch of the carbon fiber shift-by-wire selection joystick, to the distinct responsive feedback of each gear shift…. every sensation is deliberate and precisely engineered. Human factors and safety are designed into every DURA lightweight driver control system, seat adjuster and frame. 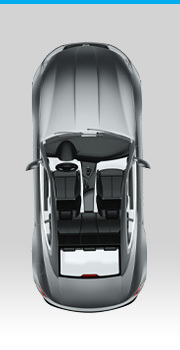 Comfort and command is precisely placed, from your seating position to the haptic feedback of the pedal system. 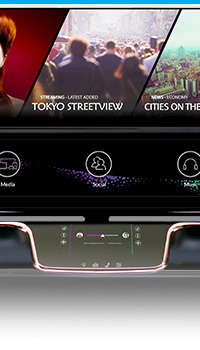 As new materials, electronics and connectivity transform mobility evolution, DURA remains at the forefront of design and disruptive technology. Advancements in facial recognition, biometrics, and gesture control will enable exciting new vehicle experiences for the future. Learn more about the next generation products in each of our five pillars of technological evolution.